New listings come on the market every day and many are sold before they've even hit popular search engine websites, like Zillow. If you're looking to buy a home, we can help you beat other home buyers to the hottest new listings coming on the market before they do! 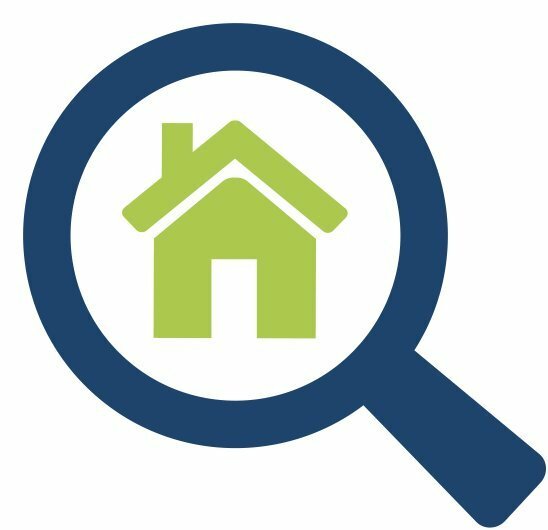 Fill out the buyer form below and we'll get back to you with homes that best match your criteria!